Dental work, especially cosmetic or malocclusion dental work, frequently involves spacers being placed between teeth to separate and re-position them. The patient experiences pain and discomfort for several days following this procedure. Dentists and orthodontists have been limited by the pain relief they can provide for their patients; paracetamol (acetominophen) provides poor pain relief while the more effective NSAIDs such as ibuprofen suppress the inflammatory effect which is an important and necessary part of teeth repositioning. Within homeopathy, the remedy Belladonna is regularly prescribed for types of acute pain. 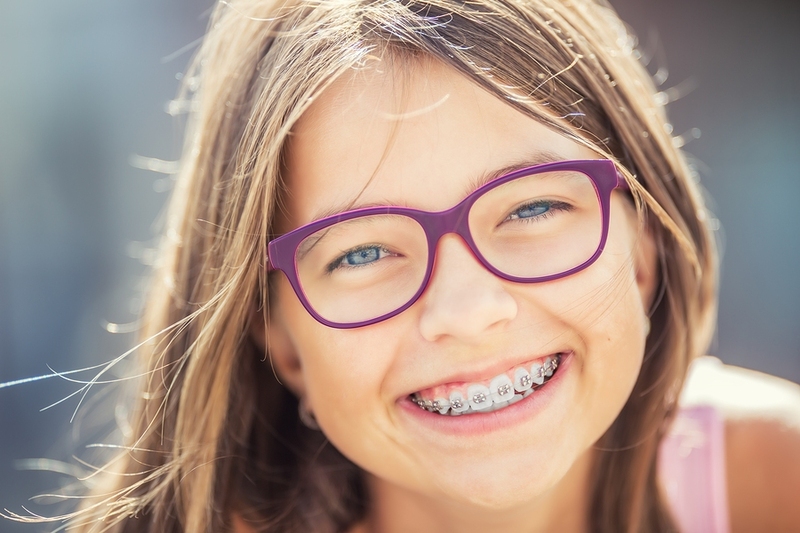 The purpose of this study was to compare the efficacy of ibuprofen and Belladonna in providing orthodontic pain relief during tooth separation by elastomeric separators. 80 patients were randomly divided into two groups; the first group was given Ibuprofen for pain relief while the second was given homeopathic Belladonna 6C. Following the insertion of the separators, pain responses were recorded at 2 hours, 6 hours, bedtime of the first day, and then the mornings of the 1st, 2nd, 3rd, and 5th days. The study concluded that both Ibuprofen and Belladonna 6C provide effective and adequate pain relief with no statistically significant difference following separator insertion. The lack of adverse effects and anti-inflammatory drawbacks with Belladonna 6C makes it an effective and viable alternative.